Are you new to networking? Or would you like to get more out of your networking conversations? 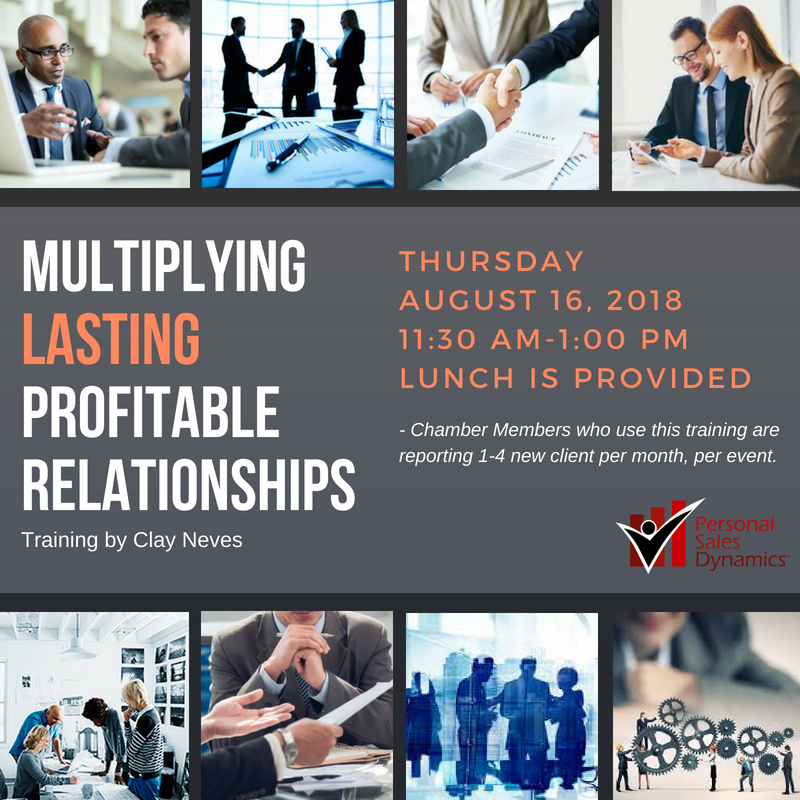 At this one hour workshop, you will get simple ways to sincerely connect with and follow up with your new contacts.